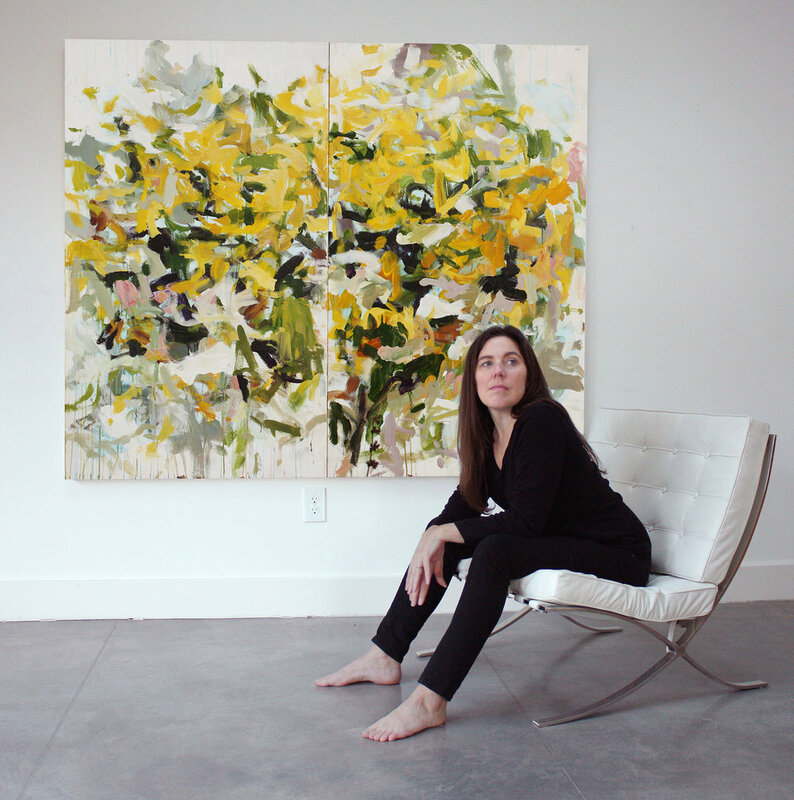 Sign up to received blog news and updates on Karen Silve. Be the first to see new works in progress and updates of exhibitions and press by signing up with your email below. I post once a month or once every two months and don't share your information with anyone.